This entry was posted in Uncategorized and tagged books, Charlie Kelly, Fat Tire Flyer, Gary Fisher. Bookmark the permalink. Special autographed editions for sale at Marin Museum of Bicycling or the museum’s online store at http://www.mmbhof.org. Signers include the author Charlie Kelly, Joe Breeze, Otis Guy and others… The books can also be personally inscripted with a message. 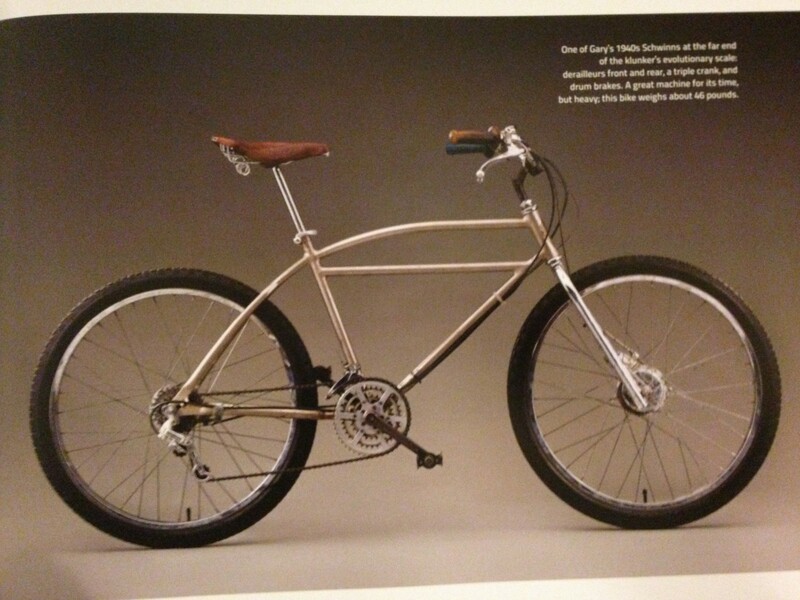 These are the ones to have… all proceeds benefit Charlie Kelley and Marin Museum of Bicycling. Hi Marc. Thanks for sharing this info. I’ll post something on our fb page about the Museum and the book. Cheers!